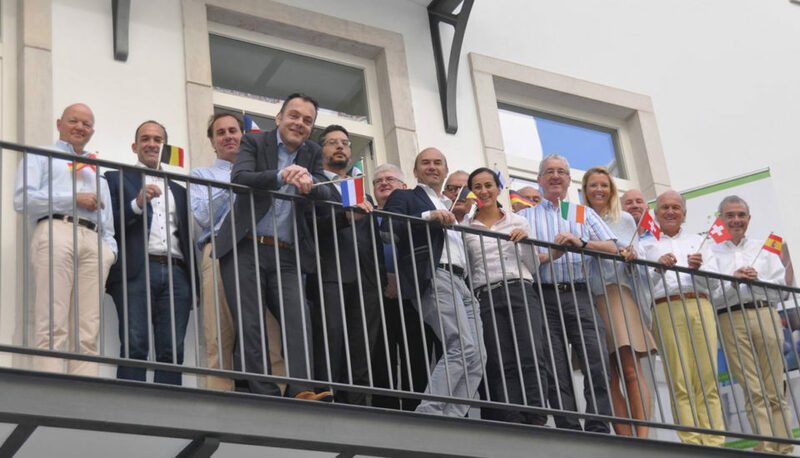 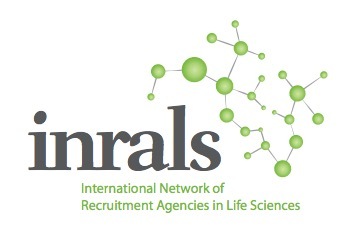 Last 22nd of October, the 5th Annual General Assembly of our worldwide network of executive search firms in Life Sciences (INRALS: International Network of Recruitment Agencies in Life Sciences) was held in Lisbon (Portugal). 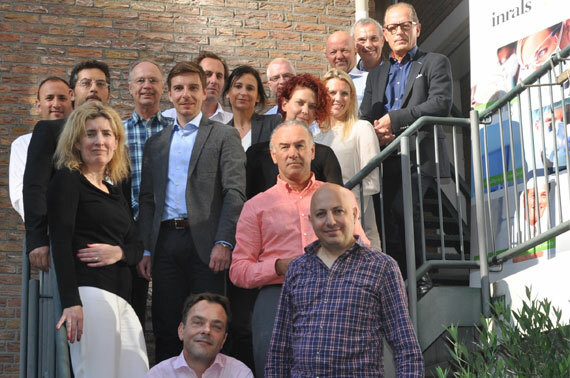 Most of the members (around 20) attended, in order to improve our relationship management, talk about shared experiences, local markets knowledge and best practices. 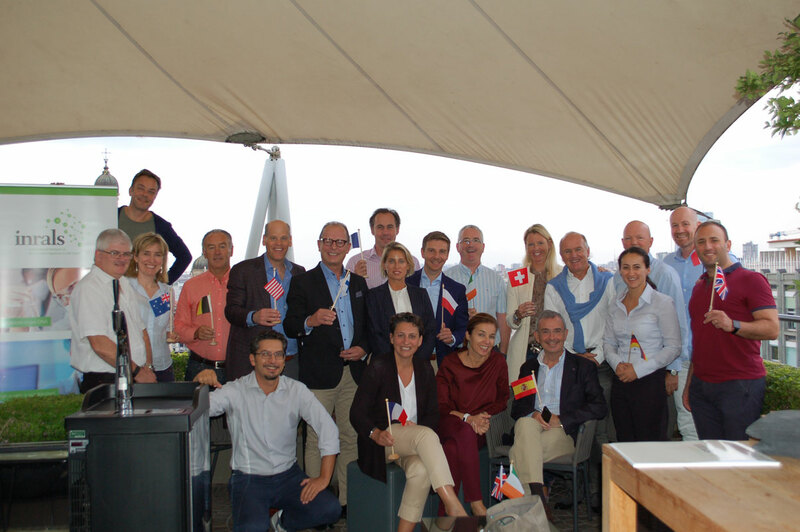 We celebrated deals completed successfully between us and new member arrivals in the network.